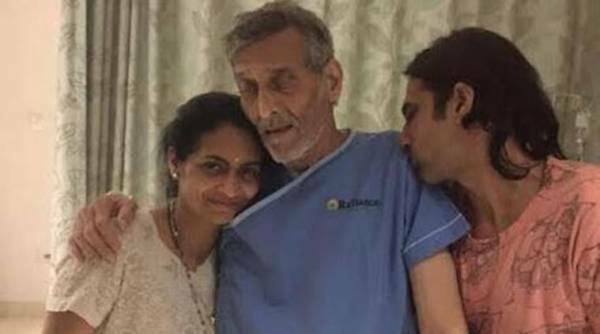 Vinod Khanna is in the Hospital, and his photos make everyone sad! 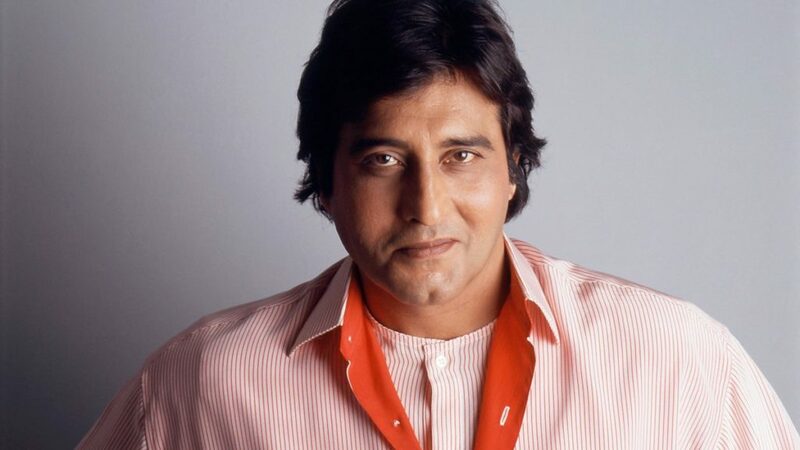 Vinod Khanna, the man who had deadly looks which made his female fans go crazy is now admitted to the hospital. One of the most veteran actors from yesteryear is now unrecognizable because of his bad health. It was recently in the news that Vinod Khanna was admitted to the hospital because of serious dehydration. The actor was last seen in the movie Dilwale and he was in a good physique unlike now. The recent photo that has surfaced online became viral because people could not figure what was wrong with their once evergreen hero and how he became fragile and weak. Well, if the photo is anything to go by then definitely Vinod Khanna doesn’t look in the best of his health. Contrary to what Rahul said, there are fresh reports on leading websites that claim the actor is suffering from bladder cancer and undergoing treatment for the same. We are not sure not true is this news, we pray that these reports are false. The actor is admitted in HN Reliance Foundation and Research Centre in Girgaon. #VinodKhanna shocked to see Vinod Khanna 2ho is suffering from bladder cancer. Get well soon Sir.. ..! !